Please note that the penalties below apply to most misdemeanor and felony offenses, however, certain crimes such as reckless driving and drug trafficking have additional penalties or mandatory minimum sentences imposed by statute. Also some individuals may face significantly higher penalties due to their prior criminal record. Please review the Florida Statutes provided on the bottom of this page for additional information on Criminal Penalties. 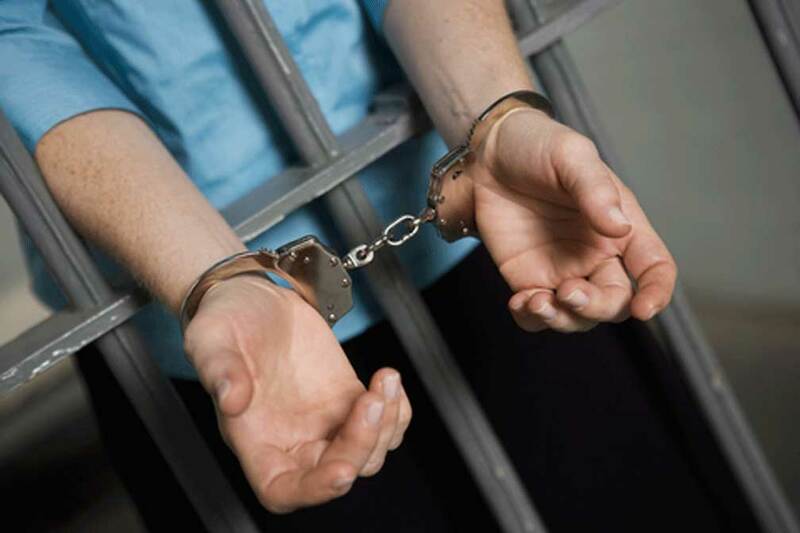 If you or a loved one has been arrested for a crime, call us today to speak with an experienced criminal defense attorney. In many criminal cases, a properly prepared defense by a criminal lawyer will result in either reduced penalties, reduced charges, or a dismissal of the charges. Even in criminal cases where the evidence of guilt is overwhelming, a properly prepared defense and presentation of mitigating circumstances by an Orlando criminal lawyer can result in significant decreases in the penalties you receive. The following Florida Statutes provide some additional information on Florida penalties and fines as well as circumstances which can lead to enhanced penalties or the reclassification of some offenses. 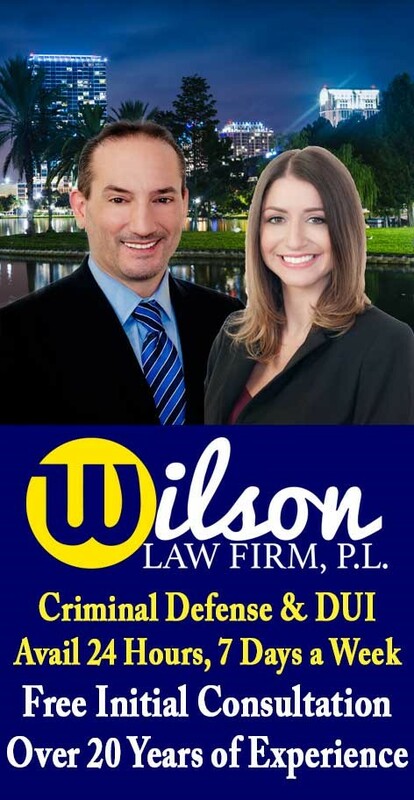 Florida Felony & Misdemeanor Penalties – The Wilson Law Firm provides a free initial consultation with an experienced Orlando criminal attorney and Orange County Florida DUI lawyer. Call us today to speak with an Orange County criminal lawyer about the legal process and your rights.